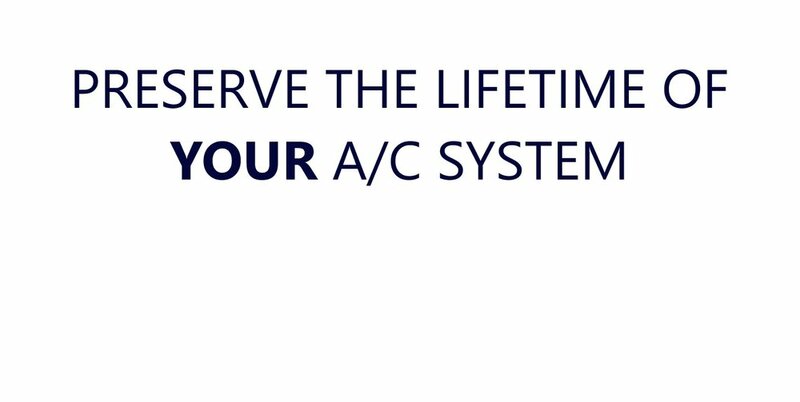 Extend the lifetime of your a/c system by 25% with Reich's comprehensive service plan and guaranteed! A NEGLECTED A/C COSTS YOU MONEY! Enjoy regular Membership discounts, Priority Service and Installation, pre-scheduled routine maintenance, and complete FULL TWO YEAR WARRANTY on new PARTS and labor. You'll acquire Priority Service and Skip to the Front of the Line Immediately with Reich's Unmatched Exceptional Maintenance Plan, and receive complete Home Diagnosis, thorough Warranties, Financing Available, and the Most Knowledgeable, Professional Technicians and Staff in the Industry. SAVE MORE ON YOUR ELECTRICITY BILL! Reich guarantees 100% Customer Satisfaction on every Repair or Installation. With Reich's Maintenance Program, We make Scheduling Service or Routine Maintenance or Your A/C One Less Obligation in Your Life. Receiving Service Requests over the Phone and Online 24/7. Our 100% Customer Satisfaction Guaranteed Maintenance Program includes Two Regular Check-Ups and Diagnostics Each Year Plus 20% OFF Discount on ANY Repairs or Installations. Also savor all the other perks such as Priority Scheduling and NO TRIP FEES.